Fund4Trees has announced the funding of a new research project by Alexander Laver ISA BCMA of Tree Logic and Dr James Shippen of Coventry University. The project intends to map the body’s movements during tree climbing, utilising and comparing different techniques to analyse the pressure on both joints and muscles. The research should lead to a better understanding of how arborists use their bodies in the tree and how potential injuries are sustained, including the mechanisms for longer-term injuries. To see the technology in action visit YouTube. 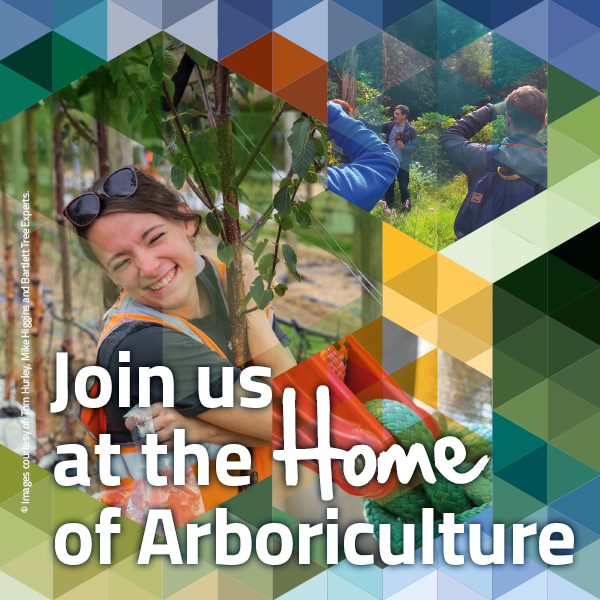 The results will be presented to the UK arboricultural industry and worldwide. The technology is truly unique in its application to the tree care industry and has been developed along with specific software provided by researchers at Coventry University, who have applied their techniques to car and equipment manufacturing as well as sports professionals and performers. Fund4Trees believes this project should be a turning point in our understanding of how we use and abuse our bodies during tree climbing activities. Fund4Trees is a charity that supports sustainable treescapes. Donate1Job – make a one-off donation worth the value of a single contract. Donate1Hour – regularly monthly giving via payroll. Find out more about the charity’s work at www.fund4trees.org.uk.